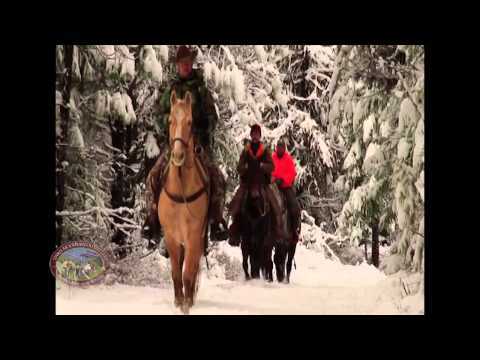 Swan Mountain Outfitters is owned and operated by Pat & Joanne Tabor. Ever since Pat was in his teens, he always dreamed of owning an outdoor recreation company. Pat has been fishing and hunting all over the world for the last 25 years. After working for many years in the corporate world, Pat and Joanne decided they needed to focus on making their dreams a reality while they were still young enough to make it happen. Today, they feel privileged to reside in the beautiful Swan Valley of Montana at Swan Mountain Ranch. Often described as a “new generation outfitter”, Pat is focused on providing top quality customer service for the guests of Swan Mountain Outfitters and uses the best equipment, techniques and trip planning strategies that create the best adventure itineraries and experiences today. Over the last 35 years, Pat has been a client of over 36 outfitters located all over the world. Pat will tell you, he has been with some of the best, and unfortunately, some of the worst. 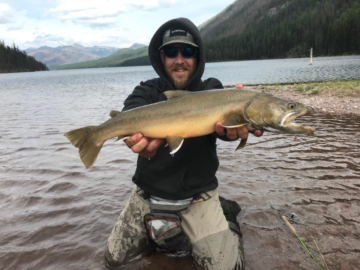 This collective experience has enabled him to identify the attributes of many of the finest outfitters and bring this knowledge to Swan Mountain Outfitters. This expertise, combined with his strong business acumen gained through almost three decades in the corporate world, makes Pat unique among Montana outfitters. We are true family run operation. Pat & Joanne’s son, Patrick manages the Swan Division, and their daughter and son-in-law Erik & Aubrie Lorona manage the Glacier Division and Crown of the Continent Discovery Center. 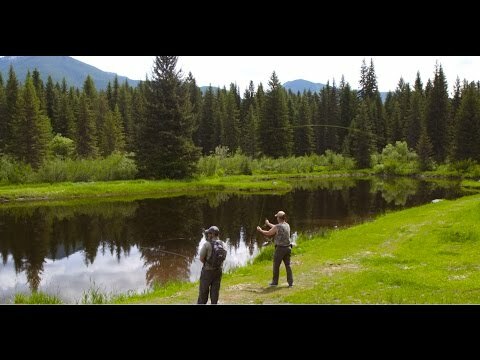 The entire family has a passion for the outdoors and relishes in the privilege to share Montana with our guests.